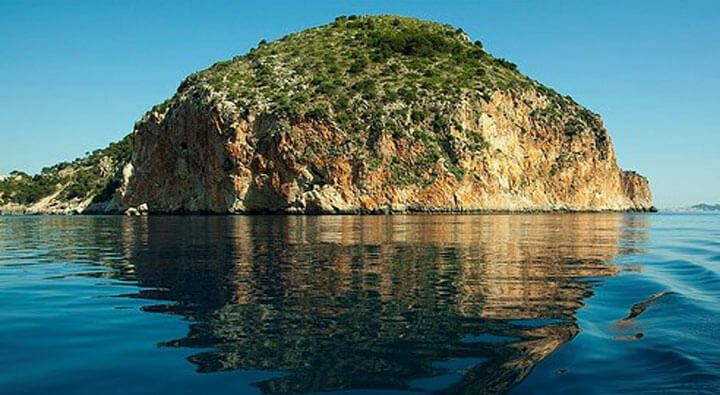 Located on the coast of the municipality of Capdepera, Cape Vermell is one of the most spectacular in the East of Mallorca. 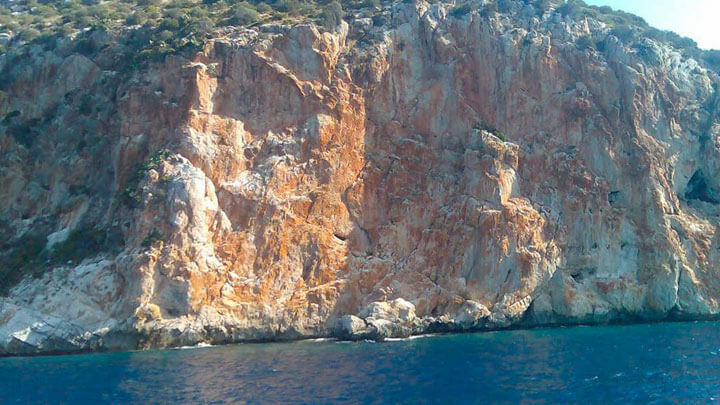 Named for the color of the sandstone cliffs, which are reflected in its waters. 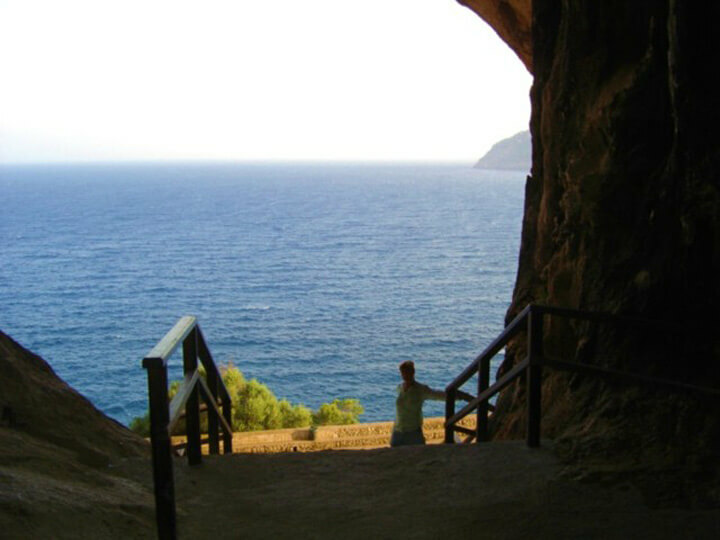 In the bowels of the majestic mountains of the Caves of Arta, of gigantic proportions they look out over the Bay of Cañamel from a rocky cliff 40 meters above the sea level.